Have a look at Circuit Specialists' selection of rugged tool bags and cases. 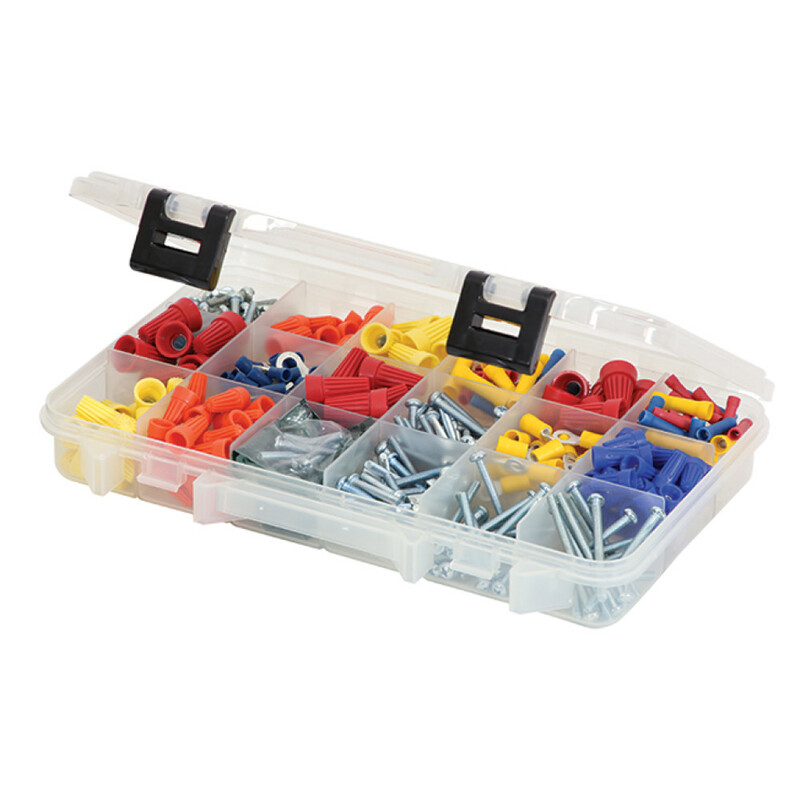 Our 16" tool bag will store and protect more tools than a toolbox and its multiple pockets (inner and outer) keep everything nicely organized. This bag has a padded, reinforced bottom to keep the bag's shape and improve stability. 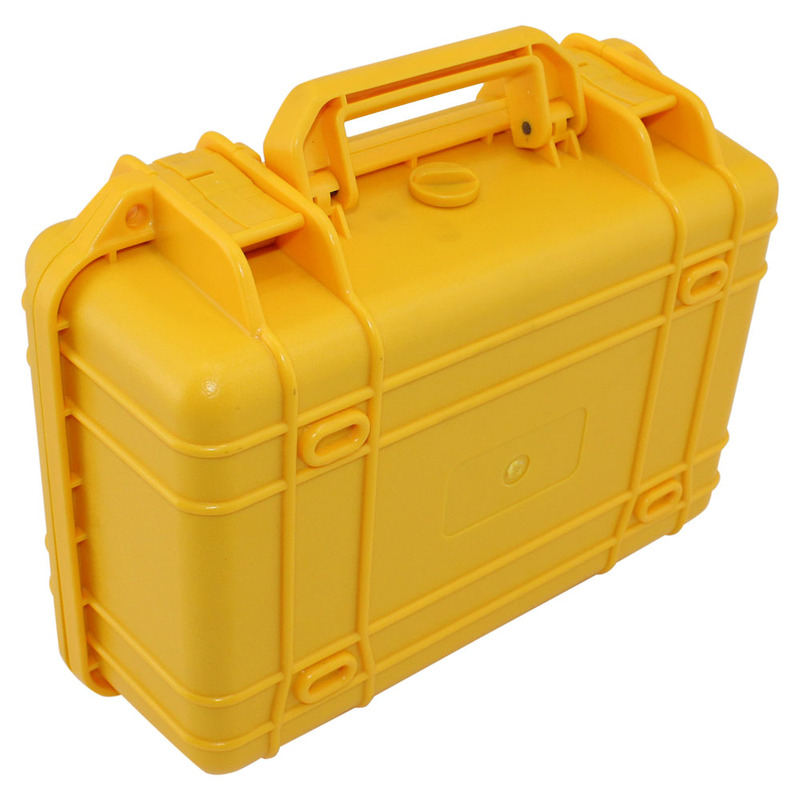 If you're looking for heavy-duty protection, look no further than our protective equipment case with foam insert, which is made of durable molded PVC plastic and is watertight, airtight, and dustproof.